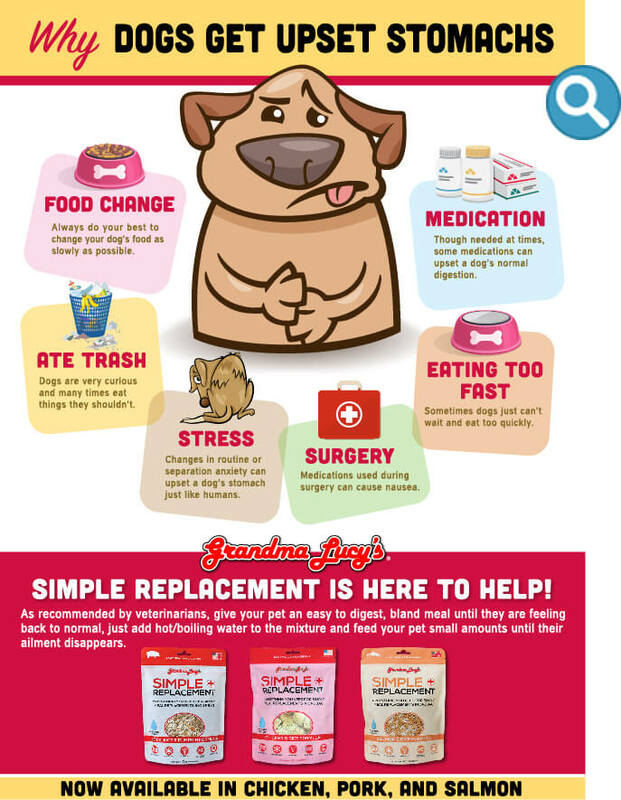 Grandma Lucy's Simple Replacement is intended for intermittent or supplementary feeding. The foundation of outstanding food rests in the ingredients. 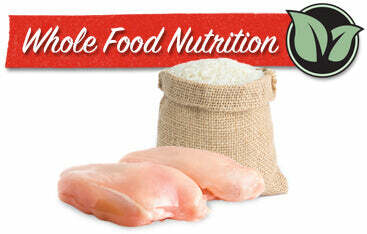 We use natural, whole ingredients in all of our foods and treats, no meat meals or by-products. This ensures that every bite your pet takes is full of whole food nutrition.